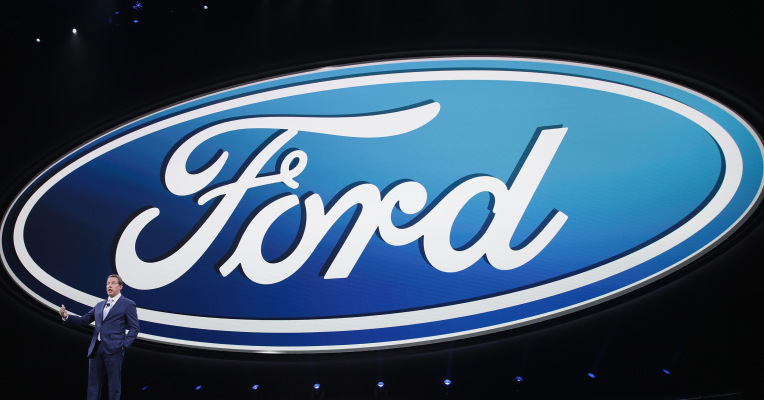 The U.S. automaker company Ford is testing large-scale 3-D printing technology for car parts that could allow drivers to customize cars for a lower price, the company said on Monday. Ford says 3-D printing could be a "breakthrough for vehicle manufacturing", touting benefits that include efficiency, lower costs, and the ability to test prototype parts and components for low-volume models like racecars. Making just a small batch of car parts at the moment is expensive and inefficient. But, with 3-D printing, Ford will test out new designs, and will allow to personalize parts like spoilers for individual customers, which at this moment would be costly. Ford also informed that the 3-D printed plastic parts would be lighter than current materials which will lead to greater fuel efficiency. For the tests, the company is using the Stratasys Infinite Build 3-D printer (Minnesota-based 3-D printing firm), becoming the first automaker to pilot the technology. The technology can be recognized as a big future business with spending on the hardware along with associated software, materials and services that are set to reach $28.9 billion in 2020, which is more than twice compared with around 13.2 billion last year, according to research from IDC. With 3-D printing, design specifications are sent directly from a computer to the printer. It then prints one layer of material at a time and finish eventually with creating a 3-D object. For the replacement of the raw material a robotic arm can be used, allowing for the machine to operate unattended for several days, Ford said. However Ford is not the only automaker testing out this technology. Last year, Germany's Daimler announced its plans to use 3-D printing in order to produce spare parts, while French firm Peugeot signed a deal with Divergent 3D, so it will develop metal printing processes for the production of its vehicles.